The 2019 Junior-Senior Prom will take place on Saturday, April 27, 2018 from 6:00 – 10:00 PM. Prom is for current Veritas Prep junior and senior high-school students and registered guests (see below for guest registration requirements). The event will be held at the Arizona Heritage Center at Papago Park and will feature a “rustic chic” theme. Attire is formal; see the information below regarding the specific dress code requirements. The event will feather a live DJ, catered buffet, desserts, photo booth, and other activities. Ticket purchases are online. Orders must be placed by April 24th. All students are required to fill out the online registration, regardless if a ticket is being purchased for you by another student. There is a “guest” option at checkout if this applies to you. Check-in for the event will take place from 5:45 PM to 6:30 PM. The dance is a closed event—no student will be permitted to enter after 6:30 PM, or leave the event and return. Email Mrs. Bruns (cbruns@veritasprepacademy.org) with any questions. All attendees must have a registration on file. Regardless of if a ticket has been purchased for you, all Veritas Prep students and Non-Veritas guests should register at the ticket link above. 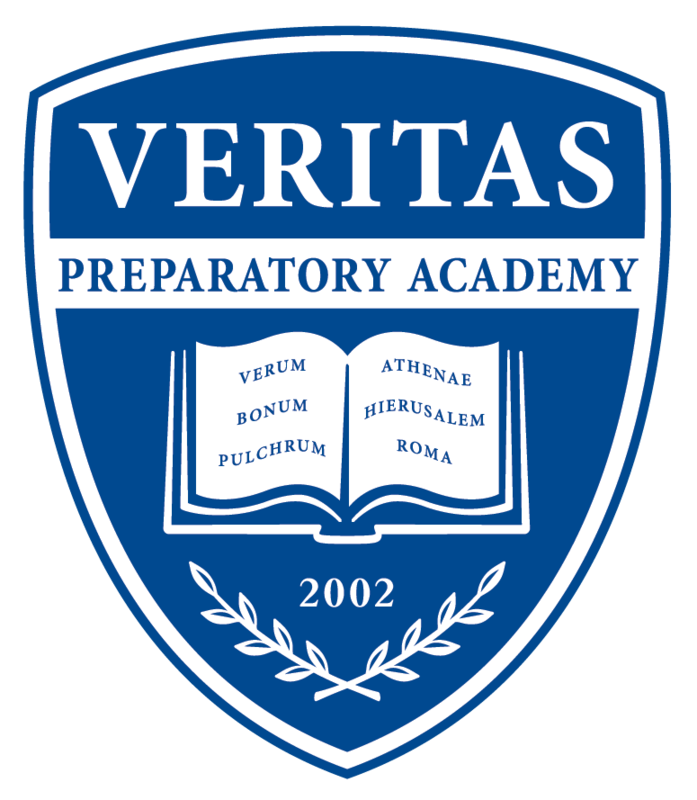 Non-Veritas Prep Students will also need to complete and submit a Guest Permission Form (linked here) as their registration. If a ticket has already been purchased for you, use the “Guest Registration” option to register yourself. Completing the registration process indicates that you agree to abide by all regulations including the dress code. Failure to comply will result in denial of entry or removal from the event. No refunds will be issued due to denied entry or removal from event. Email Christina Bruns (cbruns@veritasprepacademy.org) with questions. Guests and students are expected to comply with school rules and regulations, including the dress code guidelines. The dress code will be strictly enforced. Those in violation of event dress code will be denied entry. There will be no refunds for entry denied due to dress code issues. Hair should be trimmed appropriately. Clean-shaven. No dyed hair or hats. Required: Dress jacket/blazer, button-down collared dress shirt, belt, tie or bow tie, dress slacks, dress shoes, dress socks. Tuxedos and suits are optional; vest and cummerbund optional as well. No athletic shoes, sandals, flip-flops. Floor length or tea length (mid-calf) formal dresses (with at least one shoulder strap and no slit higher than 3” above the knee) or formal palazzo style pants (see below). No visible midriffs or cutouts allowed. Neckline must be no lower than five-finger widths below the collarbone armpit to armpit. Low backline allowed if above the natural waist; no visible undergarments. Sheer material may not replace opaque fabric to meet these requirements. Palazzo pants must be formal in style: i.e. mid-calf or full length with a minimum bottom leg width of 12”. No cutouts, slits above the calf or see-through fabric. Tops must be tucked in. Dress shoes only, no flip-flops. No dyed hair or hats.